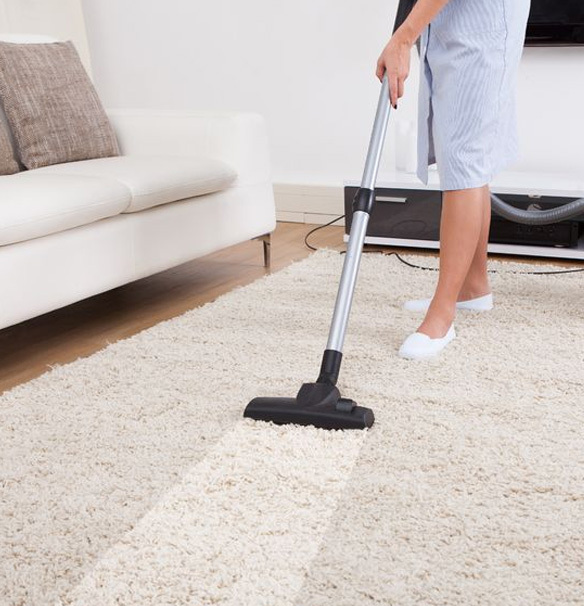 As contract cleaners, Resparkle are available to clean anything from large to modest corporate offices in and around the Greater Manchester conurbation. Resparkle have highly trained and motivated staff who can complete any hygiene task to a clients complete satisfaction on a “right first time” basis. 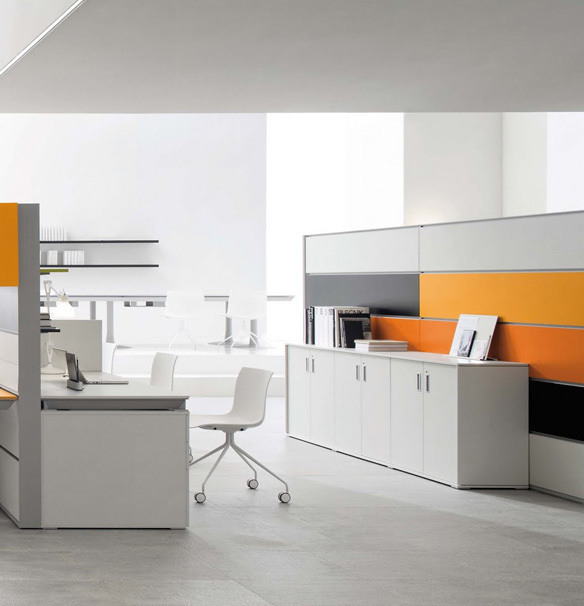 Cleaning offices is always going to be a challenge with the wide range of building styles and internal set-ups. That is why Resparkle Cleaning Services offer a fully customised cleaning service to suit most buildings, bespoke office cleaning and maintenance needs.